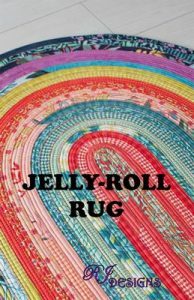 Have you seen the latest rage – Jelly Roll Rugs! 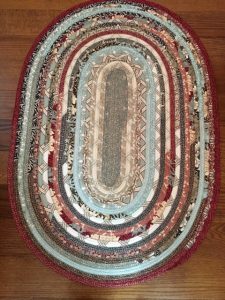 Come learn how to make this out of one design roll (same as jelly roll) – 42 strips, 2.5″ x 42″ and batting strips. 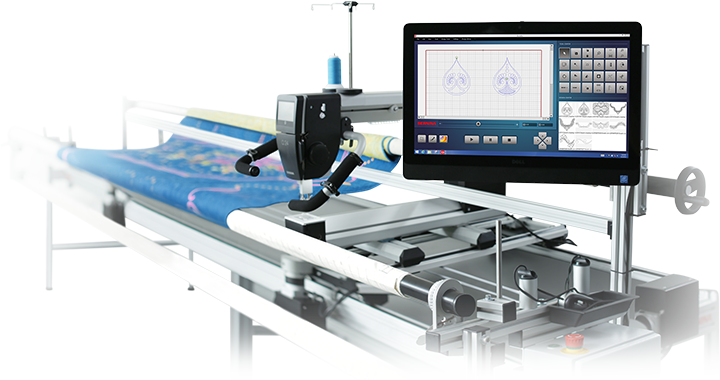 Save time by buying the batting already cut into strips, Katahdin On-A-Roll 100% Natural Organic Cotton. 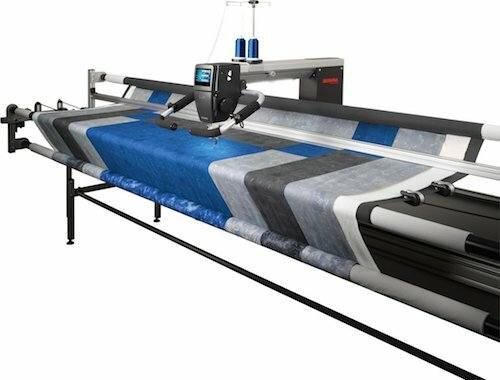 You choose which colors/prints go next to each other to make it uniquely your design. Students will almost complete their rug in class. 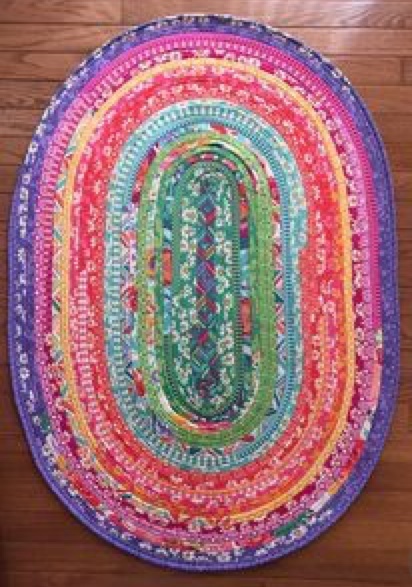 Kaffe Fassett Design Rollswith bold prints and bright colors work really well for this project!